We are specialists in the art of block paving for driveways and patios in Essex. We have been building patios and driveways for many years that reach the very highest standards. We specialise in many other services including brick work, artificial grass, landscaping and decking. 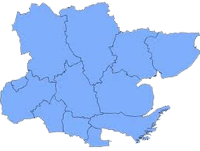 If you need to enhance or change the exterior of your home in Essex, then you have come to the right place. Allison Paving can help you to design the perfect front or rear garden at a very competitive price. Having a new driveway will offer you off street parking for one or more cars depending on how much spare space you have. 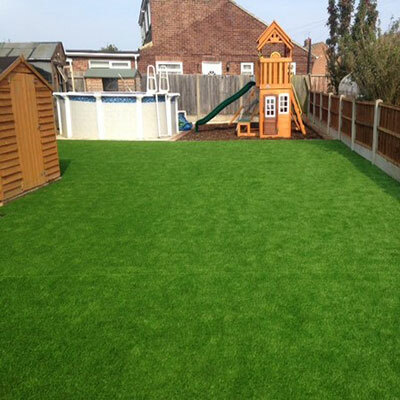 Having a new lawn laid with artificial grass will give you more time to enjoy your garden instead of looking after it. We can replace your old fence panels for new high quality fence panels that will last for years to come. 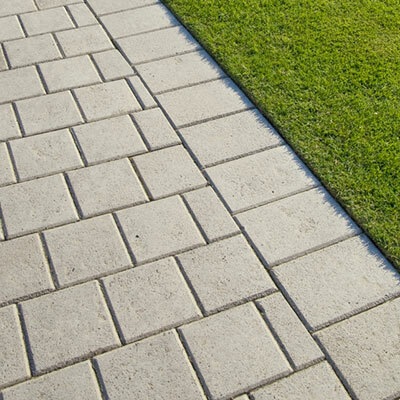 All our driveways and patios are laid on a concrete base for added strength. 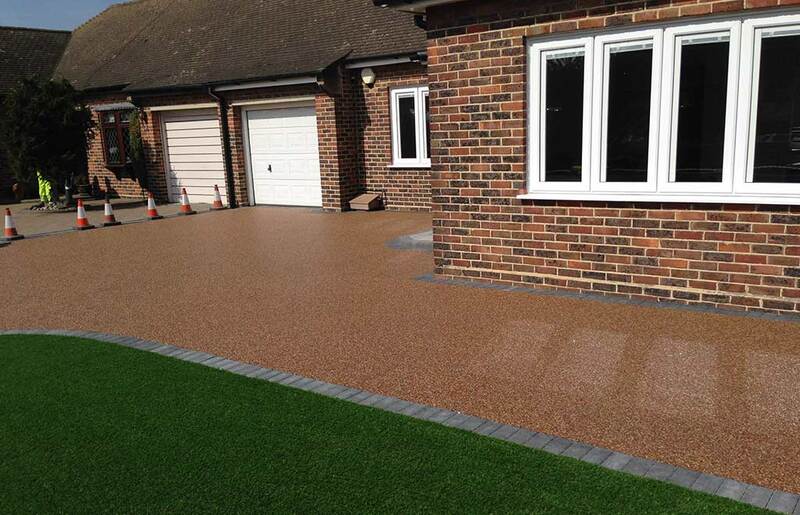 We never use type 1 bases to ensure your driveway and patio is as good as new, even years after it was laid. 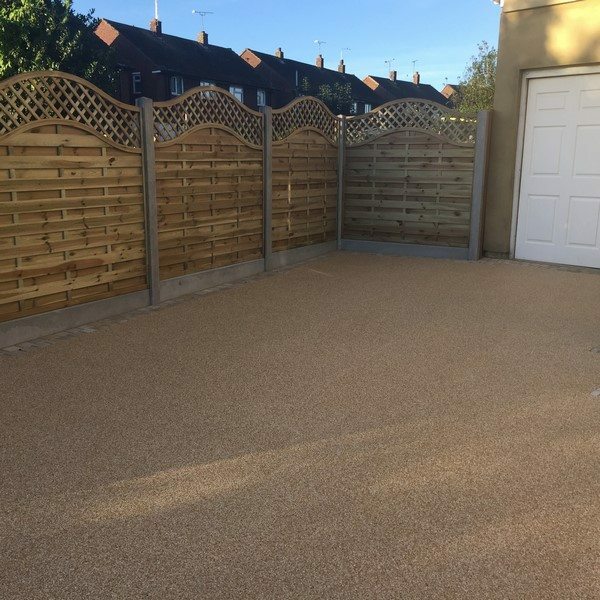 If you are looking at ways of improving the exterior of your home then having a well-designed, high quality driveway laid is certainly the way to go. 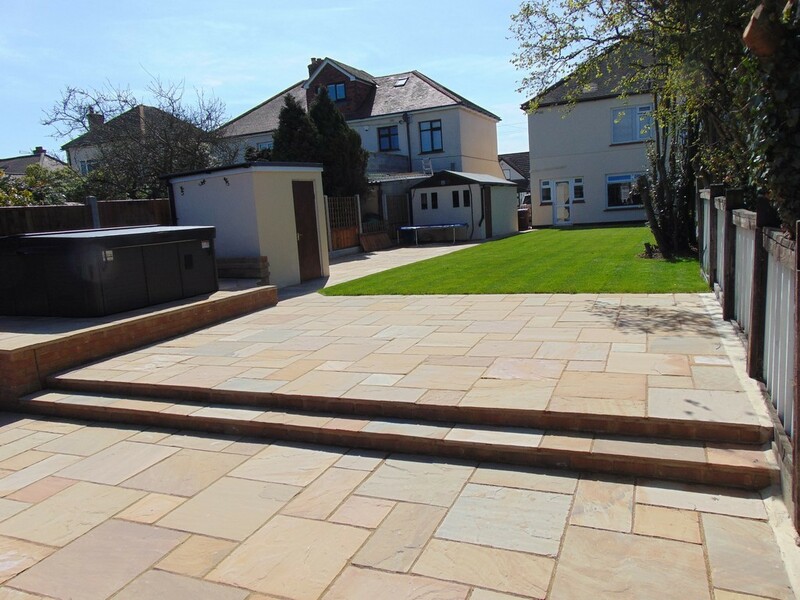 A new patio can transform any garden, making it great to get outside and relax in your stylish garden, making your home more desirable. 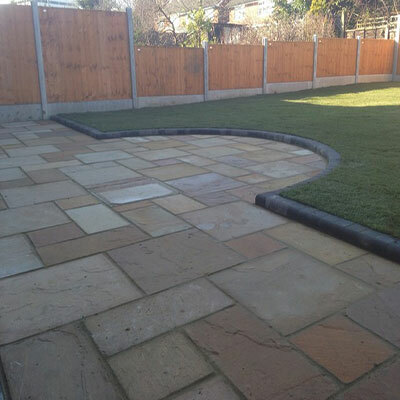 Allison Paving offer a full range of landscaping services in Essex. We have had many years of experience in this service and continue to provide a first class service with every landscaping project we undertake. Great job, very happy from start to finish, I found Allison Paving to be very reliable, polite, hard working and a company I would have no hesitation in recommending to anyone. Allison Paving did a first class job for me, they proved to be very competent, efficient and worked in a very clean a tidy way. Our new fencing and patio have really transformed our garden, thanks Allison Paving, we hope to call you back soon to lay a new driveway for us. Hi Ray, I just wanted to say a massive thank you for having someone fix the bricks on our front drive. It looks great and it’s really good of you to come and do it unprompted without asking, brilliant customer service. 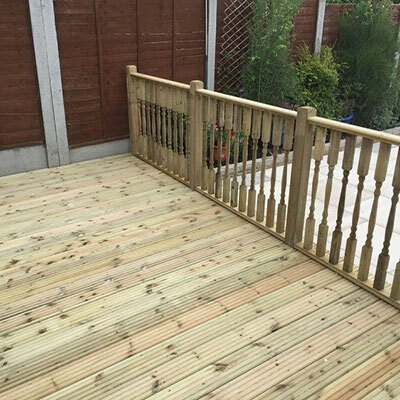 May we take this opportunity to thank you and your guys for the excellent job you have done of replacing our drive, we are really pleased with it and will have no hesitation of recommending you to others. Just to say to Allison Paving and Steve thank you for the new patio and pathway. Great job and really pleased with it. We just wanted to express our sincere thanks for the recent work that your company undertook to our back garden. 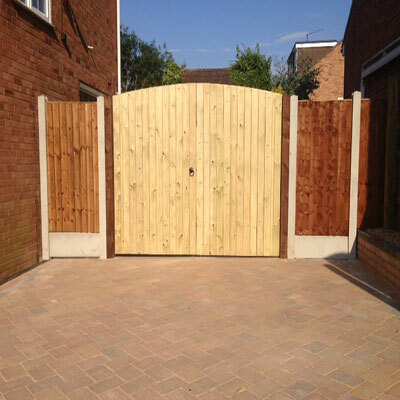 We had previously used your company for our driveway and had been extremely impressed. We then met with Steve for a quote for our back garden. He was very professional and is clearly passionate about what he does. He met with us on a number of occasions to ensure that we were clear on how the job would look. We then booked a date for the work to commence and the team turned up. We have had dealings with a number of trades over the years but we have to say that this team were exceptional. They always turned up on time, worked solidly and nothing was too much trouble. They were professional and always kept the site clean and tidy and kept us posted on everything that was happening. Every delivery turned up without delay so that the job kept on schedule and even through atrocious rain the team’s spirits were always upbeat. It has been an absolute pleasure working with them. We would have no hesitation in using your services again and recommending you to friends and family. Once again a very big thank you and please extend our thanks and appreciation to the team. Thank you for your work on my new patio. We are delighted with it and the extra space it gives us. The garden now looks great. Thank you to the guys and the hard work that they put in, they created an excellent patio for us to use. They were extremely professional and skilled in the work that they did. I would have no hesitation in recommending you to anyone else. Ray. I would like to thank you for the excellent job you did for me at Walton gardens Hutton. I recommend you to any potential customers. Our previously completed block paving and building projects in Essex. With our catalogue of designs, you can choose from a huge range of styles, sizes and colours, paving can be laid in many different patterns. All our work is fully guaranteed so there is no need to worry if a problem was to arise. We will rectify any problems as soon as they happen but please be rest assured, because we use only the best, high quality materials, we are happy to say we do not get many call backs from our customers. We offer expert advice on all of our services and this is why so many of our customers come back to us to work on new projects for them and also why they are happy to refer us to their family and friends. We can provide Marshall’s Parts & Labour Guarantee, delivering the assurance, plus peace of mind that only a guarantee from a manufacturer can provide.